Not everyone wears gloves when they play racquetball. There are no rules that force you to wear gloves as you play. Nor does it necessarily mean that wearing a glove will improve your game. There are several advantages of wearing a glove as you play. Wearing gloves helps to improve the grip on your racquet. When you try to achieve a good swing, a lot of wrist movement is involved. A pair of gloves will help to protect your hand as you play. 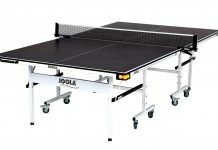 It will also improve the feel of the racquet and make you play as naturally as if the racquet is a natural extension of your arm. Gloves also help to prevent slippage and give you greater control over the racquet. As you play, your palms tend to become sweaty. The racquet handle catches this sweat and becomes wet. It is highly recommended that you wear a pair of comfortable gloves for natural play. We suggest buying several pairs of high-quality gloves. If you are serious about your game, then you’ll appreciate the inexpensive improvement they will bring to your game. It’s best to have several pairs because it’s best to let one pair dry out completely before you use them again. Sweat and friction can slowly destroy gloves. By stocking up on several pairs to switch around before games, you will be able to make each pair last longer. 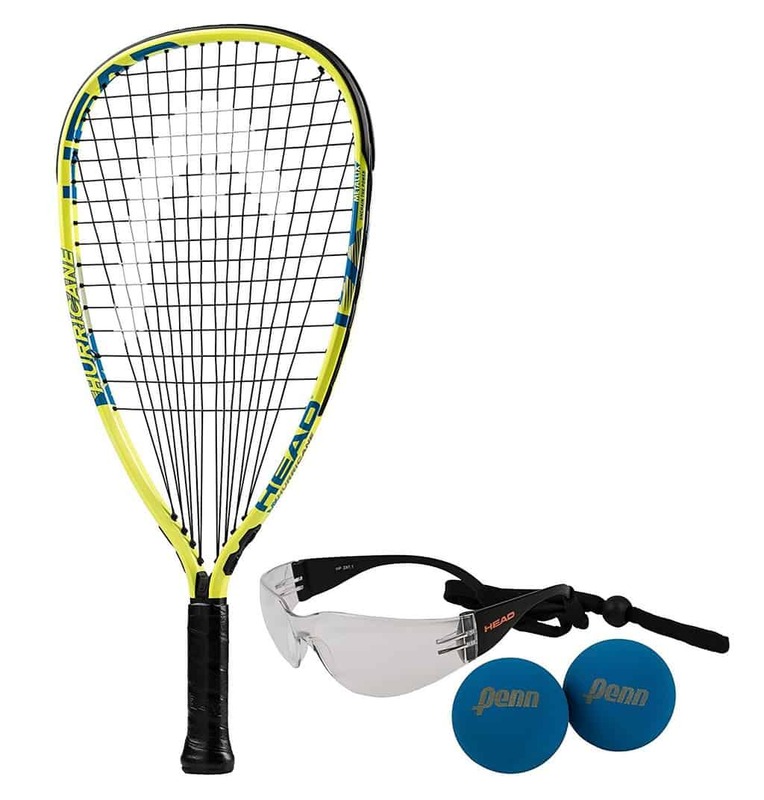 There are many varieties and materials of racquetball gloves available. When you shop for gloves, there are a few things you have to consider. How well it fits: Your glove sizing will depend on the size of your hands. But it’s best to try the smallest size that fits since gloves will stretch with use. Snug gloves will feel more natural and improve your game. A glove that’s too big will make your hits less precise. If you have to squeeze into them, that’s a good size. What style is it: Gloves with an articulated finger or paneled design is good for natural play. These designs are made for better mobility in your wrist and hands. How durable it will be: Cheaper gloves will obviously last through fewer games than more expensive ones. How breathable it is: You want gloves that will let your skin breathe. Mesh is good for airflow but it absorbs sweat less and doesn’t fit very well. Neoprene and lycra gloves are better fitting. They absorb sweat better and are comfortable to wear. Padding: Look for foam-padded gloves if you dive often in your games. Note that padding can increase the weight of the gloves. Texture: Try to find tacky textured gloves that help to prevent slippage. A material like synthetic leather is tacky and lets you switch between backhand and forehand grips more easily than something like tackified leather. Now we can move on to take a look at some of the best racquetball gloves out there in the market. These gloves offer a good balance between lightweight design, durability, breathability, stickiness, and mobility between $10 and $40. This is a popular favorite designed by an orthopedic hand surgeon for Bionic, makers of functional sports gear. The glove has been designed keeping in mind that players are looking for better moisture wicking, protection, grip, and durability. Goatskin leather makes the glove sticky for good grip. Plus, the leather lasts really long. Another feature of the glove is the ergonomic padding that is designed for better control. The padding keeps your knuckles from hitting walls and floors. Relief pads spread pressure uniformly across the surface of your palms for better support, grip, and strength. Mini terry-cloth towels inside and on the wrist band wick moisture and keep your hands and wrist dry. The articulated fingers make it easy to curl your fingers even with gloves on. The Bionic glove also features lycra webbing wherever there is movement between fingers and on knuckles. This pair of gloves from Python is designed with breathable perforated Cabretta leather. To make the racquet easier to hold, the glove has a tackified palm that improves grip. Cabretta leather is made from a tough variety of sheep skin used for shoes and gloves. The leather makes it durable. The perforations make the gloves breathable, which improves the comfort of the leather gloves. The back is made of an elastomer that helps the gloves fit better, like a second skin. There are a lot of additional features for protection, such as the thin dive pads on the knuckles of the gloves. The wrist is fitted with a velcro closure. The glove sits snug on your hand and offers additional wrist support. This Python glove comes in women’s and junior sizes too. HEAD’s Web racquetball glove looks striking with its red and black aesthetics. The highlight of the glove is the silicon web palm that makes the glove great for gripping your racquet without slippage. The glove is durable and available for both left and right hands. The backing is made of spandex with a COOLTECH technology that makes the glove cooling with plenty of circulation. The problem with mesh is that it doesn’t sit snug, so the spandex helps the microfiber COOLMESH to hold its shape well. The microfiber mesh offers a comfortable and breathable experience. Your knuckles are protected with knuckle pads. These gloves are priced reasonably between $11 and $15, so a couple of pairs should be easy to purchase for many players. Wilson brings us an excellent Cabretta leather glove for a balance between comfort, durability, and protection with the Sting glove. 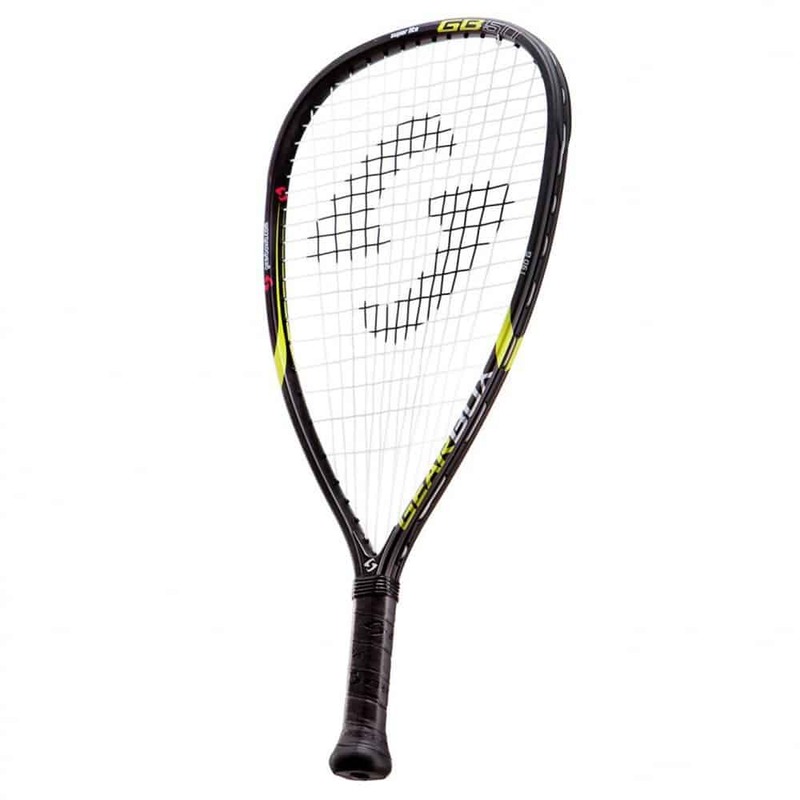 The leather is soft and offers a good grip on your racquet. The striking black and yellow exterior will please many users. There is protective padding to keep your hands safe from grazes and blisters even if you dive a lot while you play. A highlight of the glove is the thumb design that prevents the thumb from bunching. The final glove on our list is this offering from HEAD, which is chock-full of technologies to make an excellent all-round glove at a sub-$20 price. The perforated Cabretta leather on the glove makes it durable and ventilated. The leather is supple enough that the mobility of your fingers aren’t compromised as you play. The Airflow Tour’s ribbed design also helps to improve comfort as well as grip. Airprene material keeps your knuckles protected. The backing is nylon mesh. Overall, a good, medium-medium thick glove that may not have the durability of a padded goatskin leather glove, but it lasts quite long. 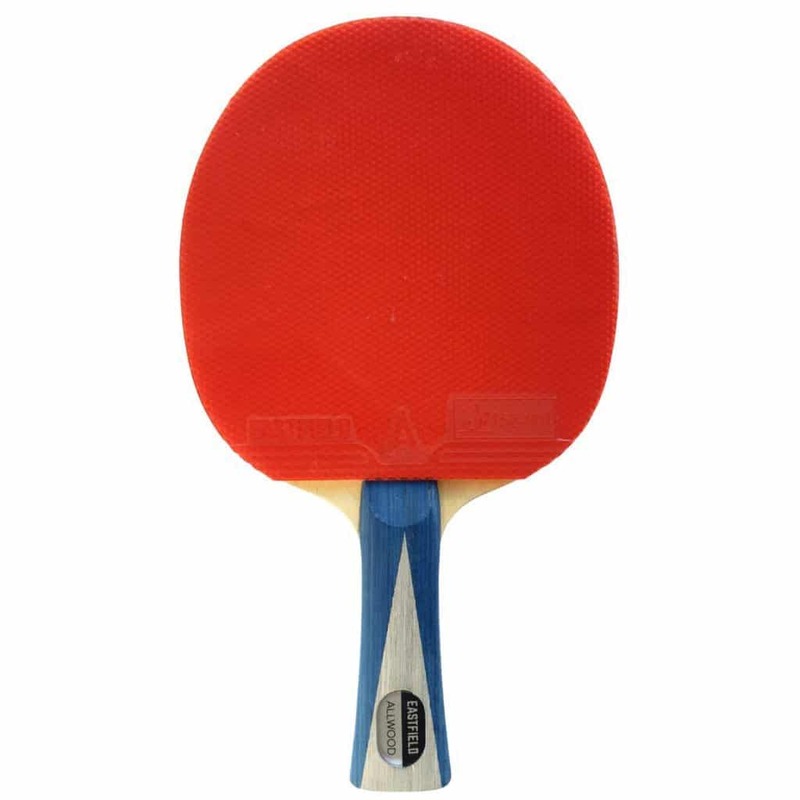 You’ll find it’s easy to switch back and forth between your forehand and backhand strokes with this pair. The Airflow Tour offers a good balance of comfort and durability, especially when you compare with the synthetic HEAD Web glove and some other bulky gloves in the market that feel like oven mitts. Won’t hold up to rough use, but low cost makes it easy to replace a few times a year. 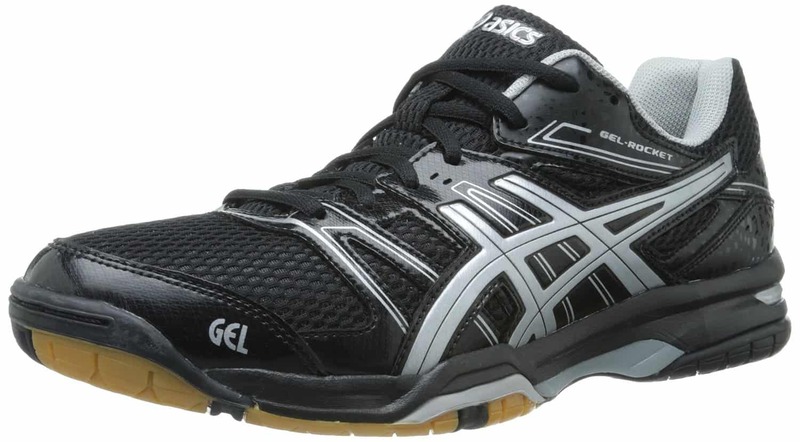 So, now you can easily buy the best racquetball gloves without any kind of hesitation, but in the case, you have any query, you can ask our experts via comments. I was changing racquetball gloves constantly before I tried the Python Deluxe, it is of high quality & I recommend people to buy it. 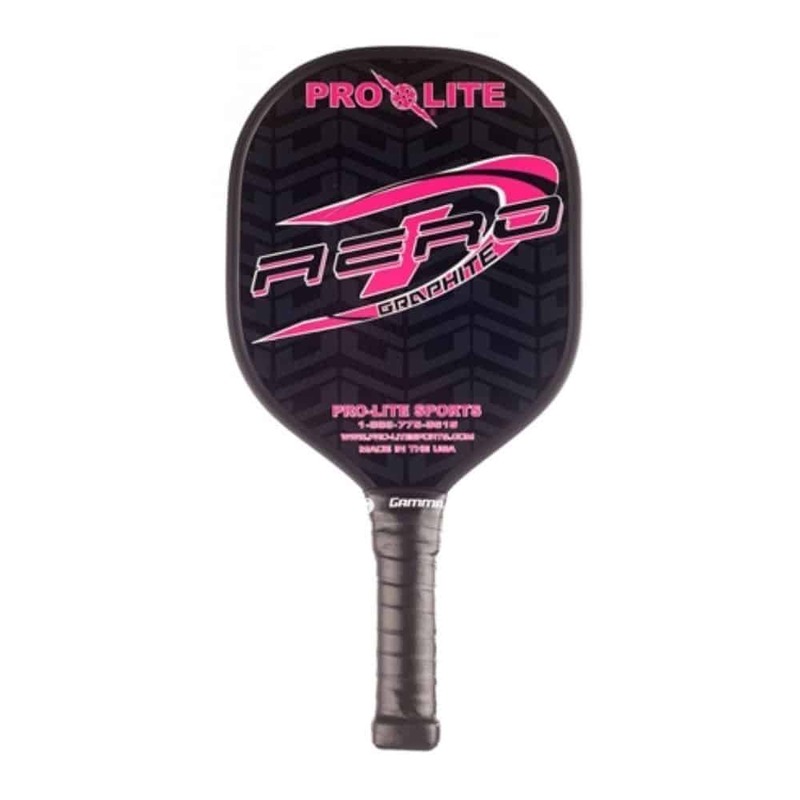 Python Deluxe and Wilson sting are good gloves that gives a strong grip despite having sweaty hands, which is common when we play high intensity game, So I will rate both as good options to choose, specially Python Deluxe as the best racquetball glove for sweaty hands.